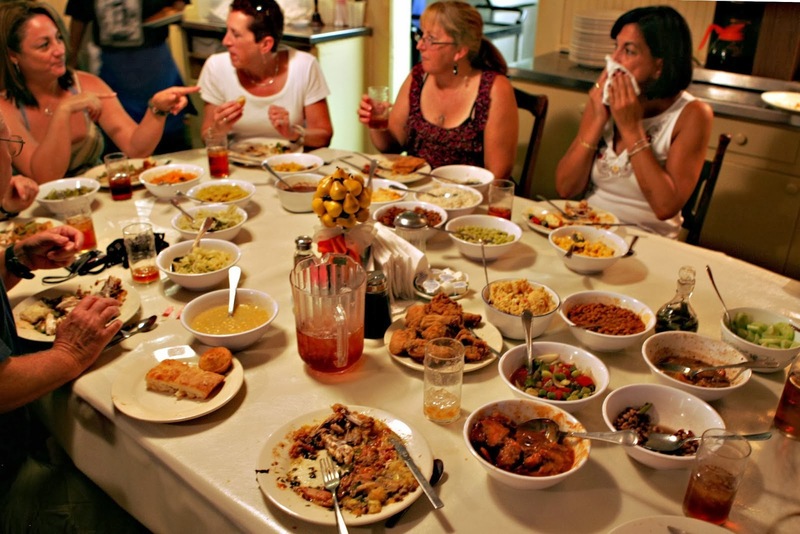 6 eating habits of FOODIE Nations!! Well folks, we all are aware of the fancy wine n dine which we once in a while splurge in… And also the informal-casual café style food spree we are on most of the time! Then being an Indian adds another gallop of mannerisms attached to one’s eating habits. So, I thought of shedding some light on the eating Habits of people,, errr… I am not asking you guys to change yours, rather just give you a sneak-peak into the dining habits of various countries, their natives, across the globe! So Slurping while eating is a big No, well at least in my home. My Mom is practically not going to serve me any food, especially in front of guests, EVER! But in JAPAN, slurping is considered next to showing your appreciation towards the food and chef, i.e. 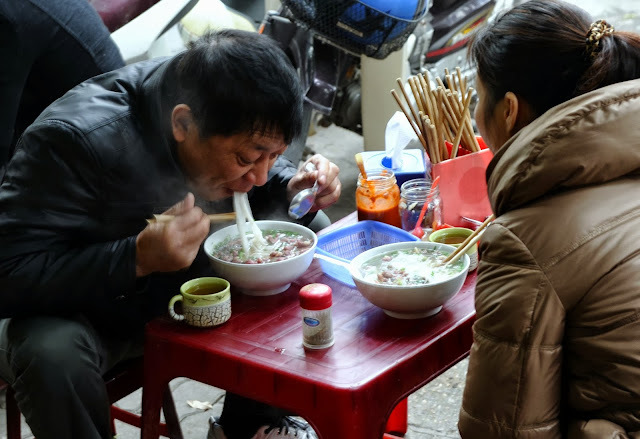 if you slurrrppp while eating your noodles or soup, it means you simply love it. Also, chopsticks are very sacred to Japanese people. So next time you visit Japan, or well any Japanese restaurant, remember to never cross your chopsticks, lick your chopsticks, or stick your chopsticks vertically into a bowl of rice. Chop. Chop.Chop. From my college years to till date, alike all my friends I am always short on cash. 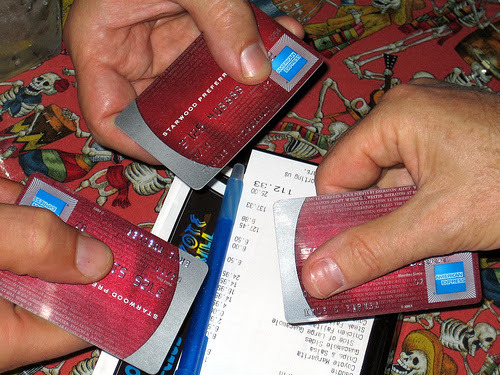 So when we guys plan to go out, I make it a rule for all my friends to split the bill and share the expenses. After all, I am no Tata/Birla, can’t throw parties all the time like Siddharth Mallya! But in FRANCE, what so ever the occasion is, it is considered highly rude and unsophisticated if you split bills. Either you don’t pay it at all or just don’t ask anyone to contribute money. Oh my, this had me in fits of laughter , I will go bankrupt if I had to do this way. Now expensive places demand all the jazz of Fine Dining concept, especially if you are dining with royalty or in TAJ! A seven course meal, impeccably placed cutlery, a butler by your side and so on and on,,, Though in MEXICO, to eat with Fork and Knife is reflected as almost a snobby practice! They prefer eating with their hands. (Licking fingers after a scrumptious meal is allowed or not, I will confirm that asap, and get back to you guys, A’lrite!! Salt is the king of any meal, lesser of it make your food goes bland and more of it turns it poisonous…arghhh. So each one of are supposedly used to the sight of Salt and pepper bottles on our dining tables, kitchen platforms-always handy to make your meal Edible. Strangely, but it’s true, in PORTUGAL it is like a downright insult to the chef if you ask for additional salt and pepper. 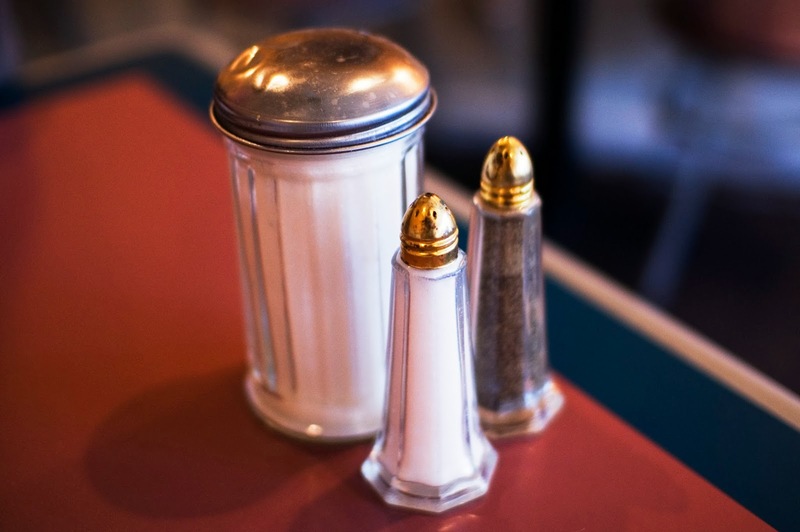 Unless it is not on available on your table, asking for salt/pepper is like offending the chef’s seasoning skill. We all are addicted to comfortably enjoying our food, eating in a relaxed manner even when we are on our dining tables. RUSSIAN people in this context have a peculiar habit, they consider it polite when an individual rest their wrists to the edge of the table but not in their laps. And please remember; keep your fork in your left hand and knife in your right. In India, when you share your food in one plate, it’s only at the time of your wedding, when that videographer is after your life asking you to feed each other and that from one plate! What a mess!! I mean, if you are a non-vegetarian and your husband is a veggie, what are going to do? Make partition in the plate (umm, with spoons or gravy or sauce or just simply go through the ordeal, smiling – REMEMBER, you are being covered on the video, so Smile J. 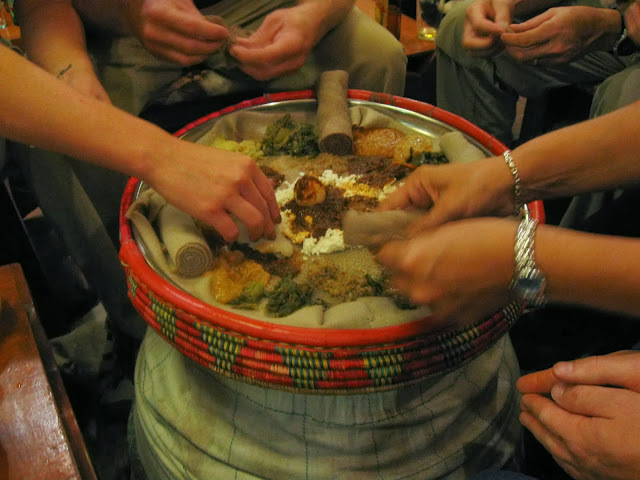 But, in ETHIOPIA, individual plates are considered to be simply wasteful. Food is always shared from a single plate without the use of cutlery -- just hands. AHH, so much love and well… chaos. Well, that is how the world dining habits work. And I have a simple tip for anyone who is travelling to any of the above mentioned companies; Carry a copy of this post, like a guide book. It will help you steer through the meal merrily, else I hope none of you wants those icy-i-will-kill-you- dagger looks from the person seated next you in any pub, restaurant, café out there! Very interesting tips you are sharing about eating. Thank you.